Amazon.com description: Product Description: This updated and revised edition of the successful manual for sourdough-lovers traces the history of sourdough baking from ancient Egypt to modern times. Sourdough expert Ed Wood, a forensic pathologist who has been studying sourdough for over 50 years, explains what makes real sourdough starter and how baking enthusiasts can grow their own. 8 page full-color photo insert. 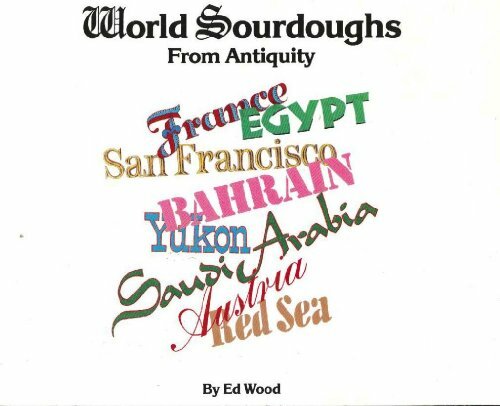 About: This updated and revised edition of the successful manual for sourdough-lovers traces the history of sourdough baking from ancient Egypt to modern times.